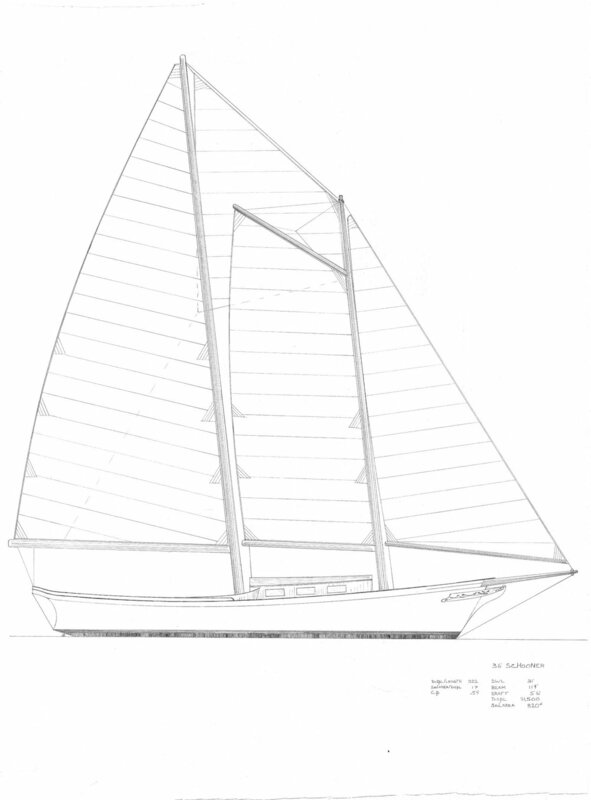 For over 10 years we've been involved in designing our own boats. 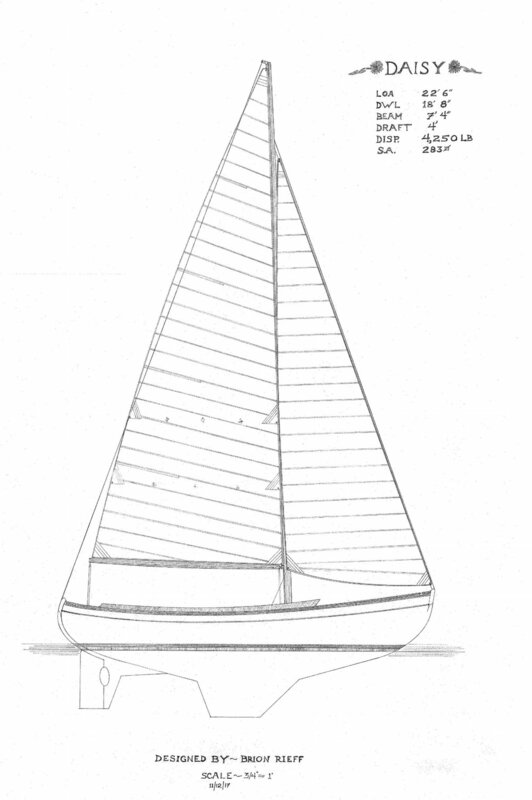 We have the ability to design and build to your specific boating pleasure. 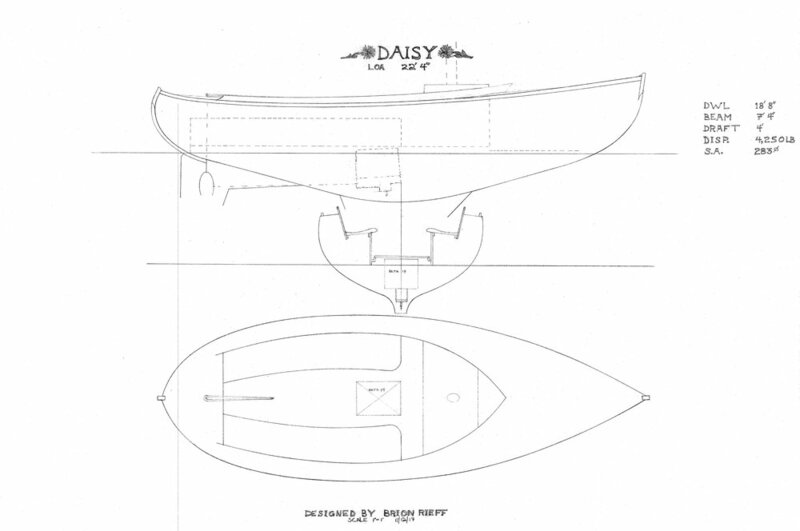 From daysailors, off shore boats, to power boats we bring innovation by design.